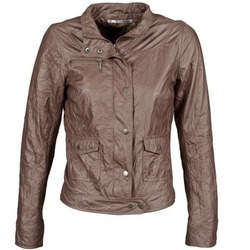 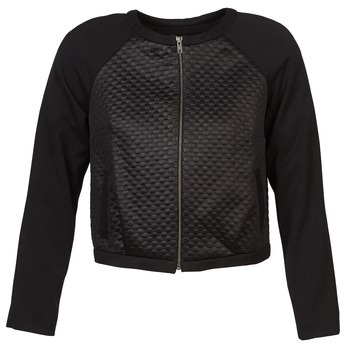 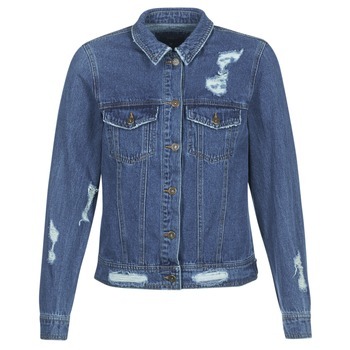 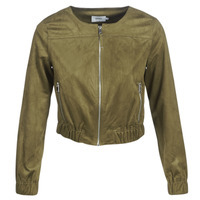 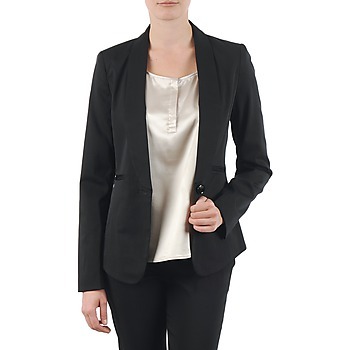 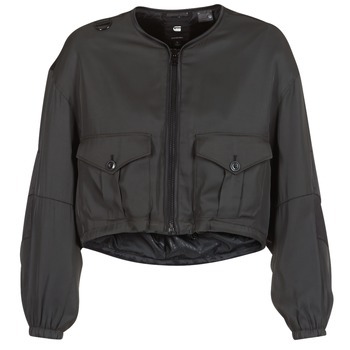 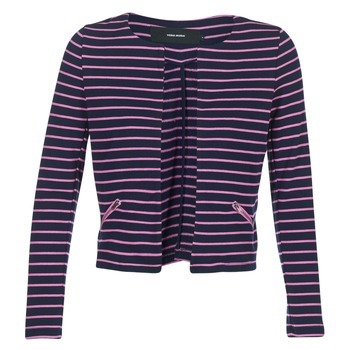 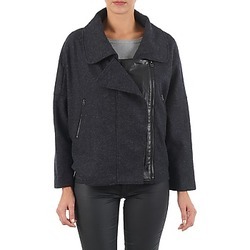 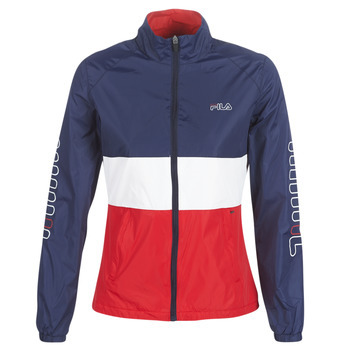 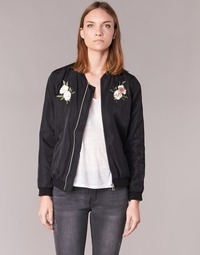 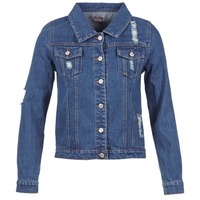 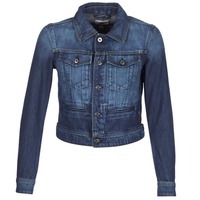 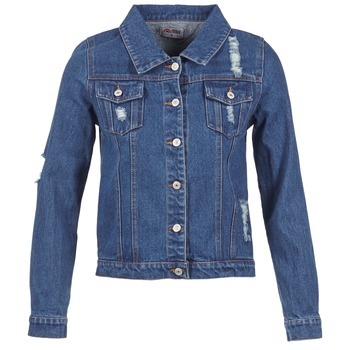 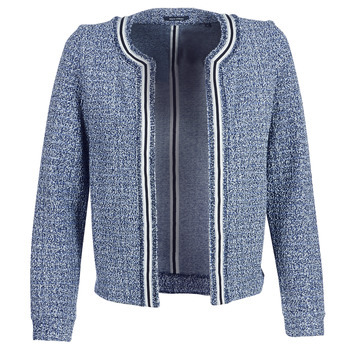 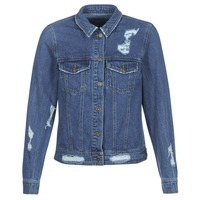 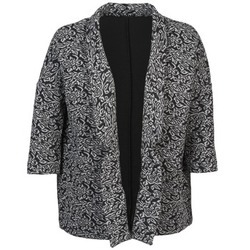 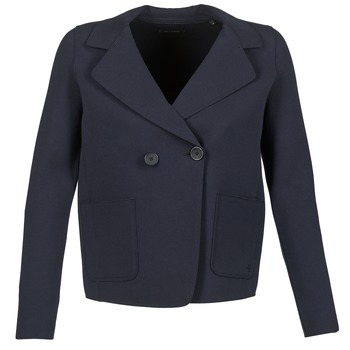 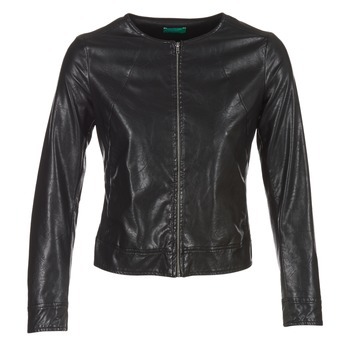 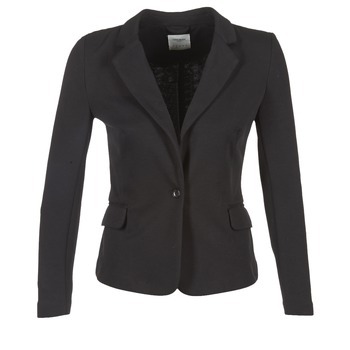 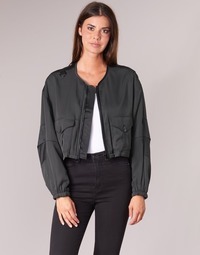 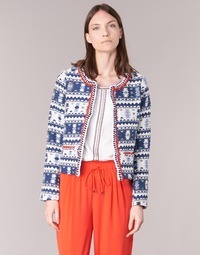 Women's Jacket - Discover online a large selection of Jackets - Free delivery with Spartoo NET ! 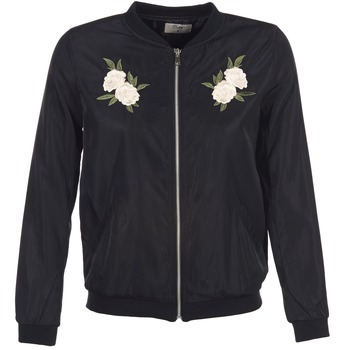 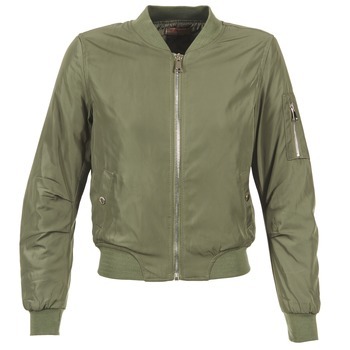 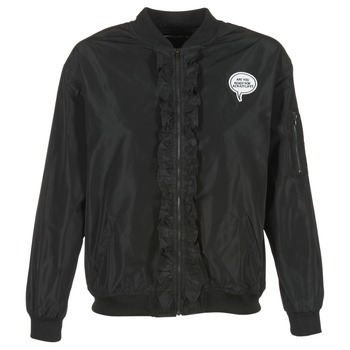 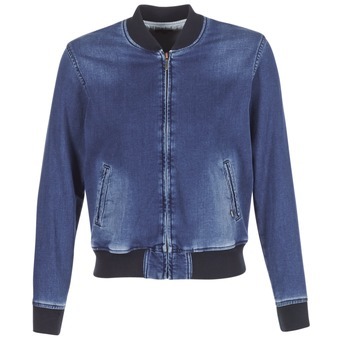 Are you looking for a lightweight jacket for mid-season? You'll certainly find a model adapted to your needs on our page dedicated to clothing. 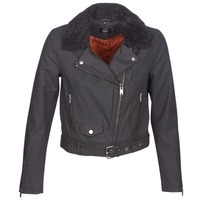 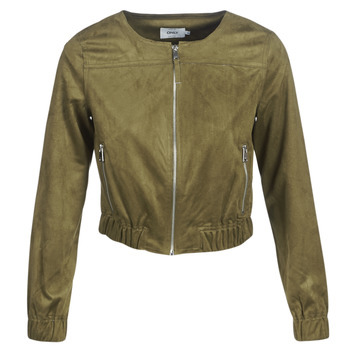 Whether you're looking for a leather jacket or a coat with a unique design, you can find very trendy fashion accessories on our site. 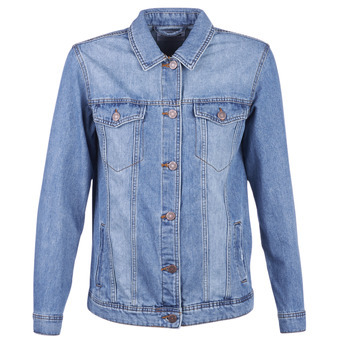 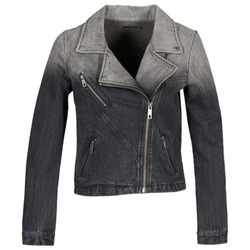 We have a wide selection of leather jackets and jean jackets available just for fashion lovers. 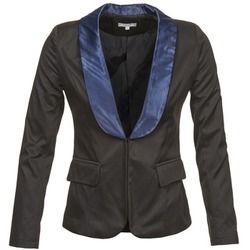 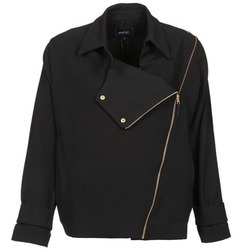 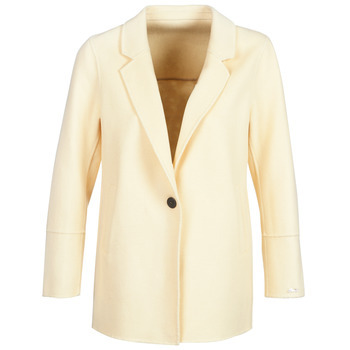 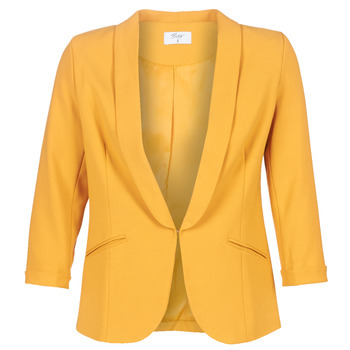 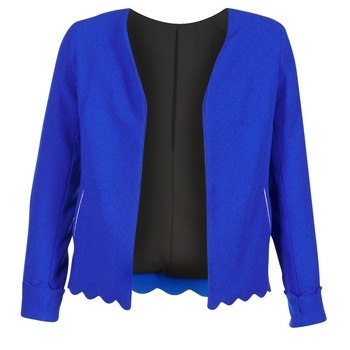 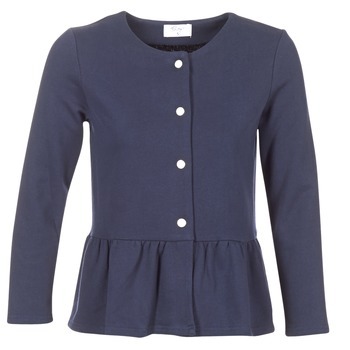 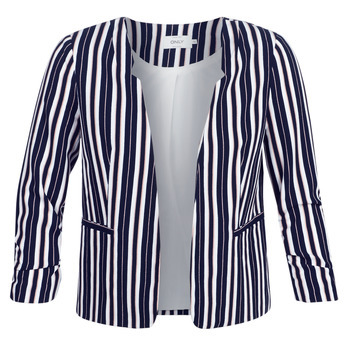 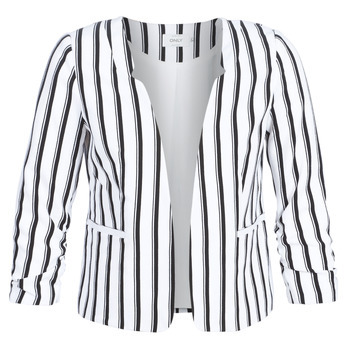 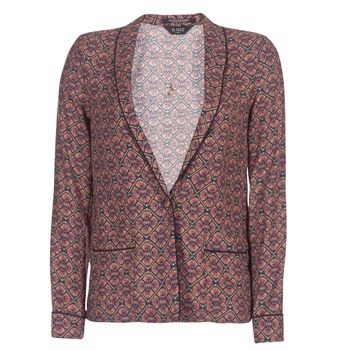 You can also order ladies' coats and blazers that are very fashionable. 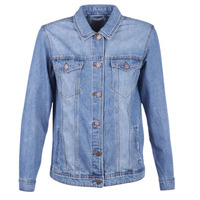 Do you want to wear a new item from Levis, Esprit, Redskins or Le Temps des Cerises ? Have a look at our shoes or women's clothing and find what you're looking for. 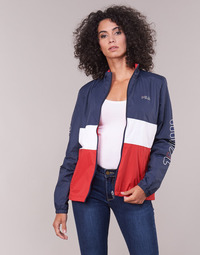 You'll be able to order items from the new collections this season.